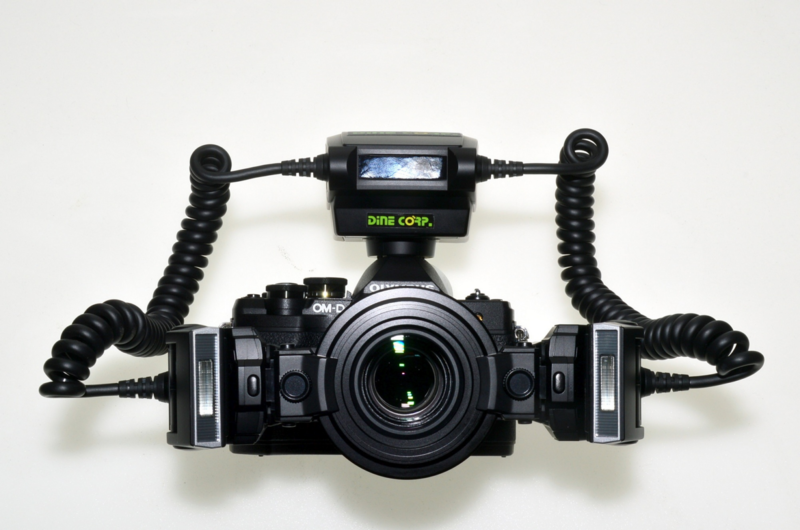 Check out the new Dine Mini Twin Flash camera system for cosmetic dentists. 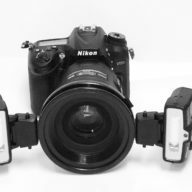 The Twin Flash works on a lightweight Olympus mirrorless camera and mounts on an Olympus 60mm macro lens (120mm macro lens equivalent). The adjustable twin flash system allows users to angle and change their intra-oral flash to use shadowing to create depth and show off shape and contour on their intra-oral subject. Best of all the Dine Mini Twin Flash system is significantly smaller and lighter than Nikon and Canon equivalent systems, making for a much more user friendly camera system. The flash is capable of illuminating deep inside the mouth. 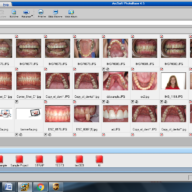 One point source can be shut off for descriptive facial or anterior photography. The camera arrive pre set and ready to be used. The kits include 16 gb memory card, memory card reader, rechargeable AA batteries with charger for the flash, intra-oral mirror and cheek retractors. Lifetime phone, email and live chat support is also included.